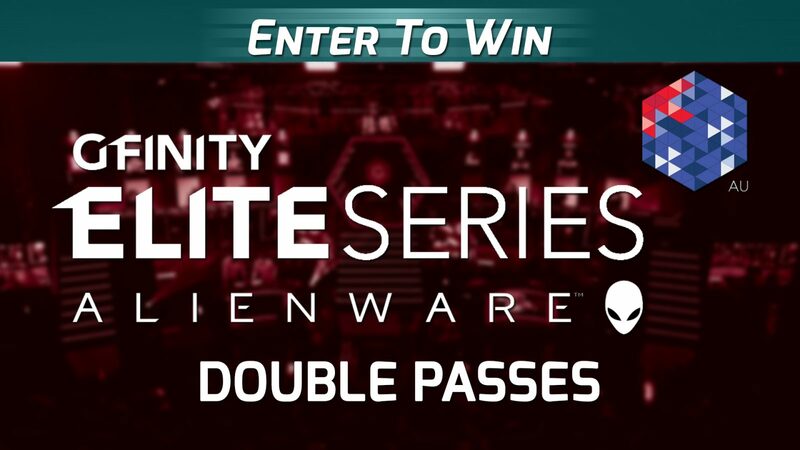 To celebrate the upcoming Gfinity Australia Elite Series, the cool folk at Gfinity Australia have provided us with five double passes to a session of your choice to give away. Beginning on the weekend of June 2-3, the Elite Series will run on consecutive weekends until concluding on July 14-15. CS:GO, Rocket League and Street Fighter tournaments will be taking place, with some top Australian talent competing for glory. To win all you have to do is fill out the below form with your details and preferred session. Please note that the Gfinity Elite Series tournaments are taking place at the Gfinity Arena which is located at Hoyts Cinemas in the Entertainment Quarter at Moore Park in Sydney. The competition will run from May 28, 12 pm AEST until May 31, 5 pm AEST. The event is run in Sydney. People from interstate must make their own travel and accommodation arrangements. Entrants must be 15 years and older. All winners will be notified via email by a representative of WellPlayed. So please enter using a valid email account that you check daily. Failure to respond within 24 hours of email being sent will see you forfeit your prize and a new winner will be chosen. The winners will be published on www.well-played.com.au after the prizes have been drawn. To gain entry to venue and event your name and that of your plus one will be listed on a guest list. As such your details will be passed on to Gfinity Australia. ONE entry per person per platform. Entrants who enter multiple times will be disqualified.